On World Environment Day a photo from one of the few still preserved Atlantic Forest spaces. 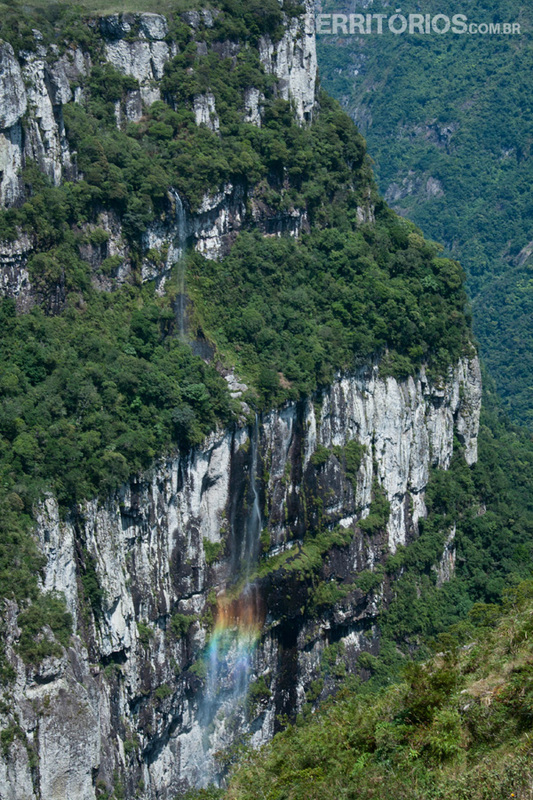 One of the Brazilian’s richest biomas in diversity and UNESCO Heritage Site. Currently 8 to 12% originals areas remain of 1,3 million km2 from time of its discovery. The city fast grows and uncontrolled exploitation are the guilties. There are just few places where we can see large protected territories of Mata Atlântica, normally the most difficult to get in. Canyon Fortaleza is not that hard to reach and view it from above (in Rio Grande do Sul State) but it’s only for the most adventurous to go for trails inside (in Santa Catarina State). Trails depart from Jacinto Machado. Send your photo through Facebook, Twitter or to contact.